2016 Product! Check it out! As we wrap up 2015 we cant help but be so excited for 2016! New programs, new goals to crush and set, new adventures to be had and NEW PRODUCT!!!! We love and hate this time of year, as summer comes to an end, but we always get stoked for the nest season! Its so knarley to see all the new shapes, tweaks and designs the companies come out with. They take so much time and energy in getting the freshest and newest designs into there construction and the masterminds behind all of it is pretty cool. And we, Sup East Coast Style get the privilege to bring that all to you! 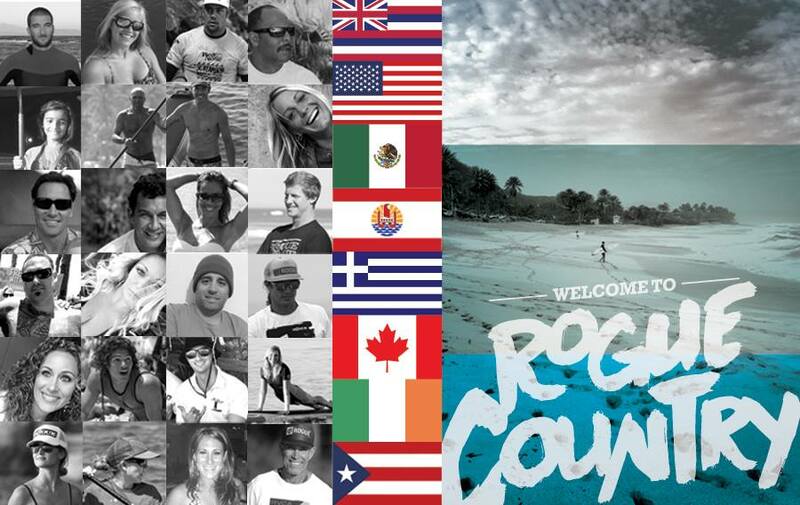 We are especially stoked for my favorite brand ROGUE! This has been my go to board line since 2009 and second year as an Ambassador for the brand. As you cruise through the website check me and my team out while you are checking out the 2016 line up! As a company we carry different brands, but today we are stoking out my brand ROUGE! Now just because I ride Rogue and stoke out my brand of choice to the MAX!!! doesn’t mean that its for everyone! We totally get! We also don’t hate on other brands, we usually just kindly say no comment or give you the facts about the brand itself and let you decide. Hey it is what your choose to ride after all, we just want you happy on the water!!! At SUP EAST COAST STYLE, we feel it is our job to share our stoke, product knowledge and knowledge with all of you, to help you find your RIDE! Its kinda like a pair of jeans, you got to try them on! When you ride your board, you will feel it, the way it feels on your feet, cuts in the water, rides in the water, its all about your stoke and your style! We are here to help you find just that! Take advantage of the opportunity to try before you buy! Its 100% the best way to help you make that choice. You can buy right from us new or used or we work with a selected few partnership stores in our area that will get you all set up! Let us and your team of professionals assist you in finding your ride and style.